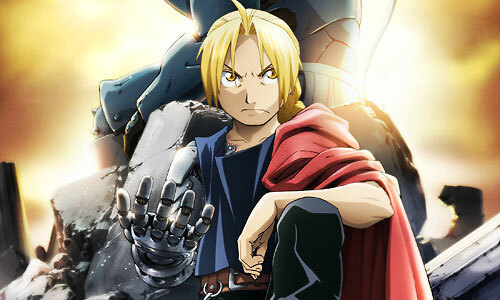 Stream anime episodes for free, you are watching Full Metal Alchemist: Brotherhood – Episode 20 English subbed online and free episodes. Anime Episode guide, Chapter Full Metal Alchemist: Brotherhood – Episode 20 English sub Father Before the Grave Ed is not happy to see Hohenheim again. Later that night, Ed overhears a conversation Hohenheim has with Pinako about whether or not the person Ed transmuted was actually his mother. Hohenheim leaves the next day, warning Pinako that something horrible will happen in this country.